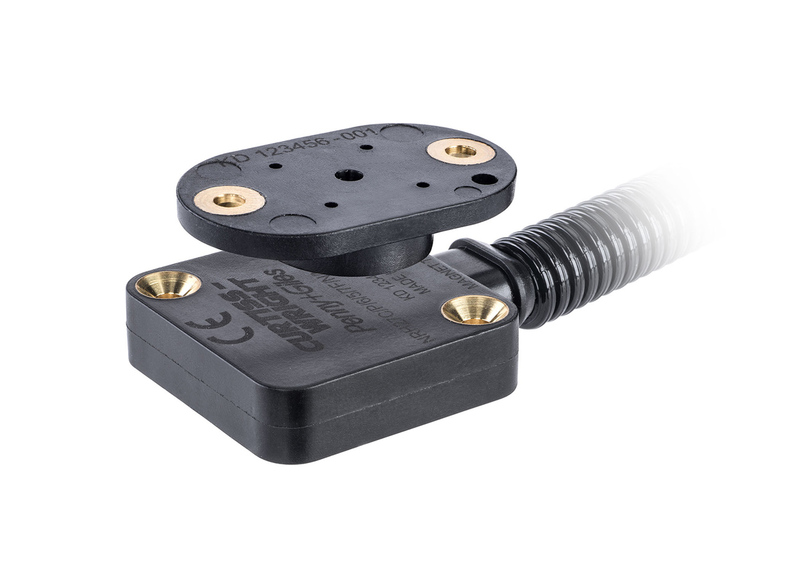 Curtiss-Wright’s Industrial division has announced the launch of the NRH27C, a non-contact rotary position sensor which is suitable for use on specialty on- and off-highway vehicles utilizing CANbus communications. Developed by Curtiss-Wright’s legacy brand of Penny & Giles, the NRH27C extends the company’s recently-introduced NRH271 and NRH272 family and shares many similar features and benefits. These include a low-profile sensor body, small footprint, CANbus J1939 communications and a fully encapsulated, IP69K-rated design that offers exceptional performance against water, dust, shock, vibration and temperature. This makes the range ideal for use by OEMs of on- and off-highway vehicles that are destined for use in challenging environments, and as a cost-effective solution for medium volume applications where a degree of customization may be required. Within the CAN messaging structure of the vehicle, the NRH27C’s two independent Hall-effect sensing signals allow for error checking of the positional data, which addresses the needs of safety-critical applications. Additionally, an on-board diagnostic function means predefined error messages can be sent to define the present state of the sensor. The versatile, factory-programmeable electronics can also be easily set to different Baud rate, Node ID and Frame rates according to system requirements. Contained in a 9.5mm low-profile housing and available with industry-standard AMP Superseal, Deutsch DT04 series connectors, or simple 18AWG flying-leads for customer termination, the NRH27C can be powered from a 5Vdc regulated or 9-30Vdc unregulated supply and provides a full 360° output range.